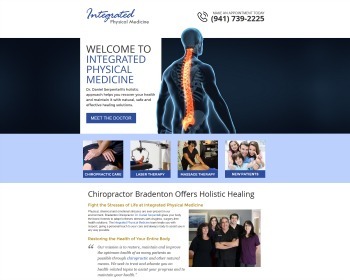 Chiropractor Dr. Brad Pritchard provides science-based neurological chiropractic care to improve overall health and wellness. Our caring, supportive team helps you achieve your health goals with effective solutions. Visit our website today to find out more! Chiropractors Dr. Anna Saylor and Dr. Ashley Taggart offer a natural healing solution appropriate for all ages and levels of health. 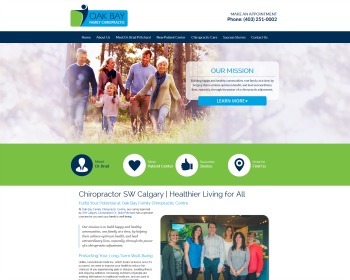 In a fun, friendly atmosphere, our team supports you in finding greater levels of well-being. Visit our website today to find out more! 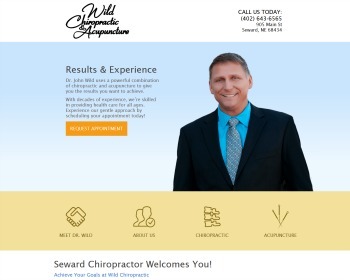 Chiropractor Dr. John Wild offers you the benefit of over two decades in practice. With experience treating all ages and levels of health, we’re ready to fully address your health concerns with chiropractic and acupuncture. Visit our website today! 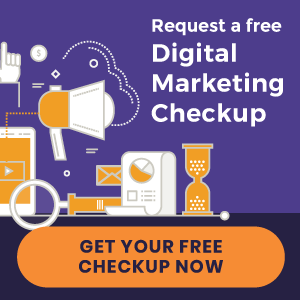 Chiropractor Dr. Daniel Serpentelli offers an integrated approach to health care with chiropractic, massage therapy and adjunctive services to recover your well-being. A whole-person approach helps in restoring and maintaining health. Visit our website today! 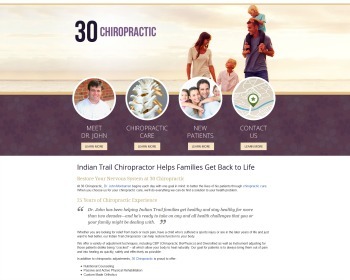 Dr. John Monbarren and the 30 Chiropractic team will explain what chiropractic is and what chiropractic isn’t. 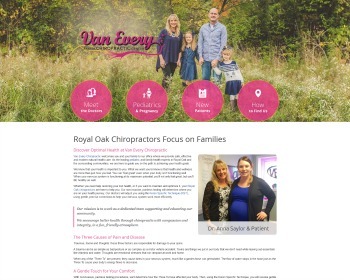 They will explain what chiropractic care can do to help you and your family! Call today!